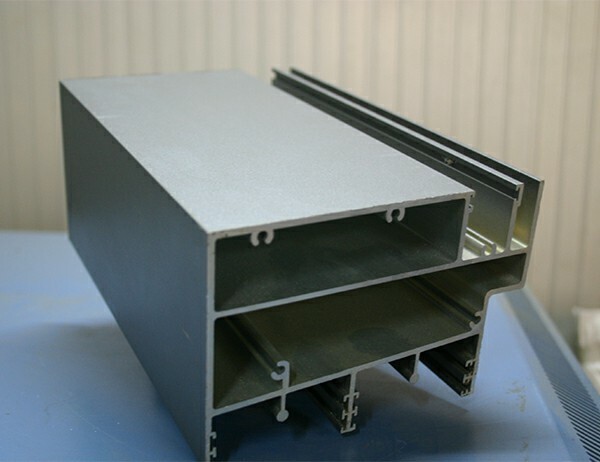 Aluminum profile with grey sand powder coating, have our own casting, moulding, extrusion, surface treatment . Annual production capacity: 60, 000 tons/year . 24 press, the biggest one is 3600 tons, 2 powder coating lines, 2 anodizing lines etc . Strict quality control management according to International and national standards. Services: OEM/custom design, timely service . 16 years experience of exportation, famous brand in international markets. 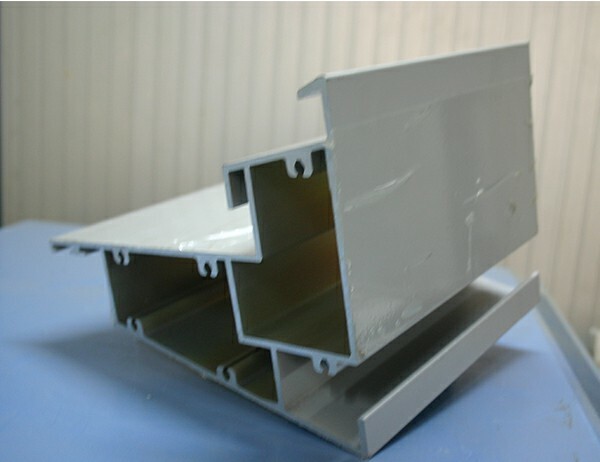 We provide special high quality for spraying Surface .Each profile with special plastic or carton packing , can avoid scratches during transportation .We have our aluminium profiles series , we give free technicial install drawings . Our colour is stable , gloss is high .We can manufacture according to your size and shape of such aluminum profile. Alloy and temper: 6061,6063, 6060,6005 or other alloys, temper can be T4/T5/T6 etc.we have rich experiences in design and export . 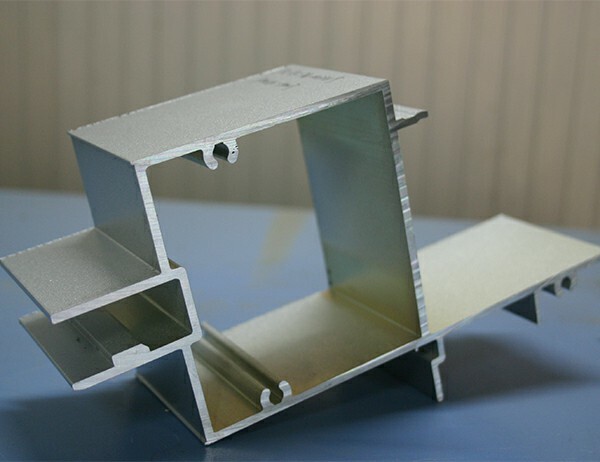 We always offer the latest aluminum profile designs in order to meet customers' requirements in time . Gold Apple not only provides high quality aluminum profiles, but also provides customized services . Grey sand powder coating colour is very popular for household , it looks high quality and modern. We guarantee aluminium grey sand powder coating colour quality for more than fifteen years .